One of my favorite things that was shown to me during my elementary age years was an optical illusion. It was the very famous Rubin Vase (pictured below) which you can see in either two ways - as a vase or as two faces that are facing each other. It was such a simple trick of the eye to learn how to see both but it felt like magic. 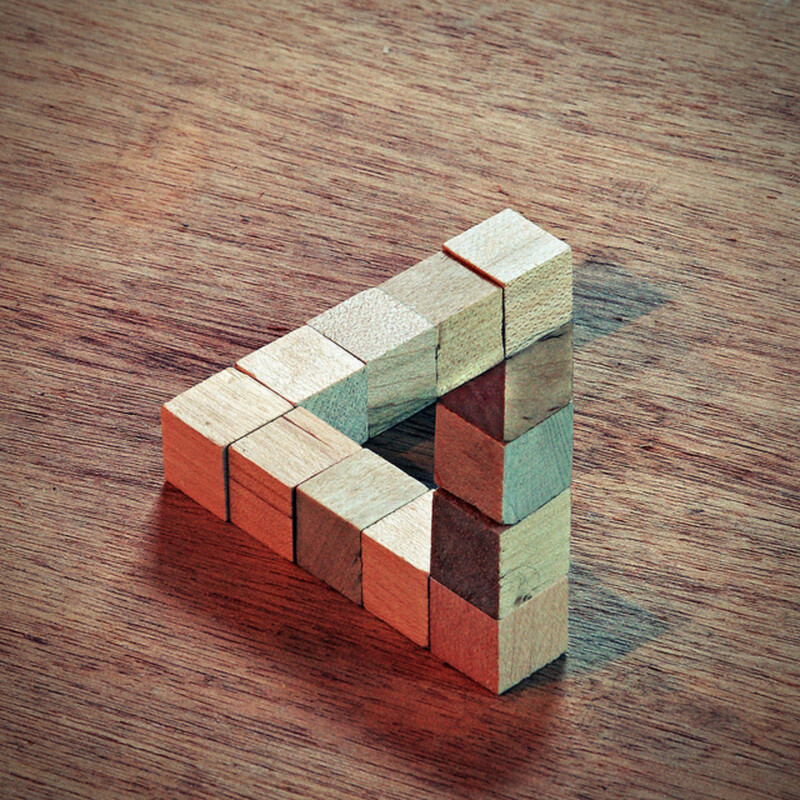 I continue to enjoy optical illusions of all kinds because of the magic that they seem to hold within them. Below are ten of my favorites which include the Rubin Vase and nine others that are relatively similar to that one. 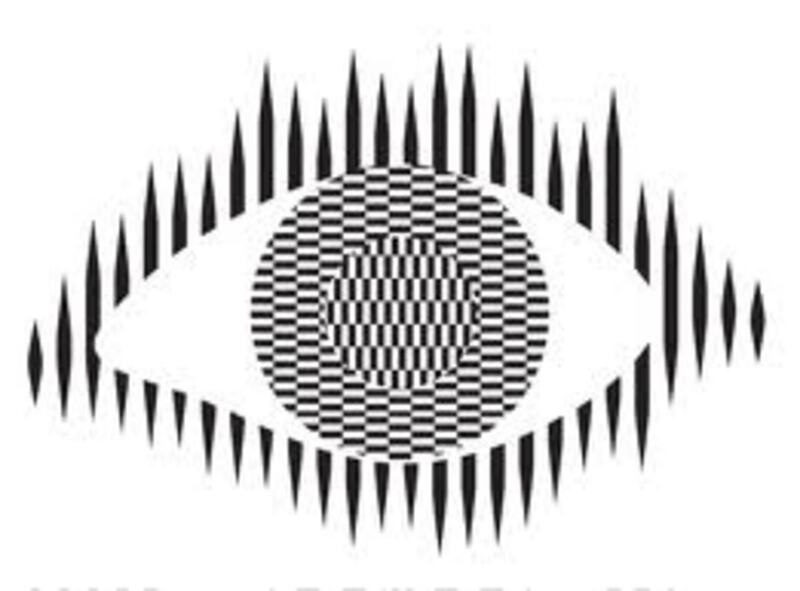 If you have any favorite optical illusions that are also similar to this then please leave the URL to them in the comments here because I'd love to see them! 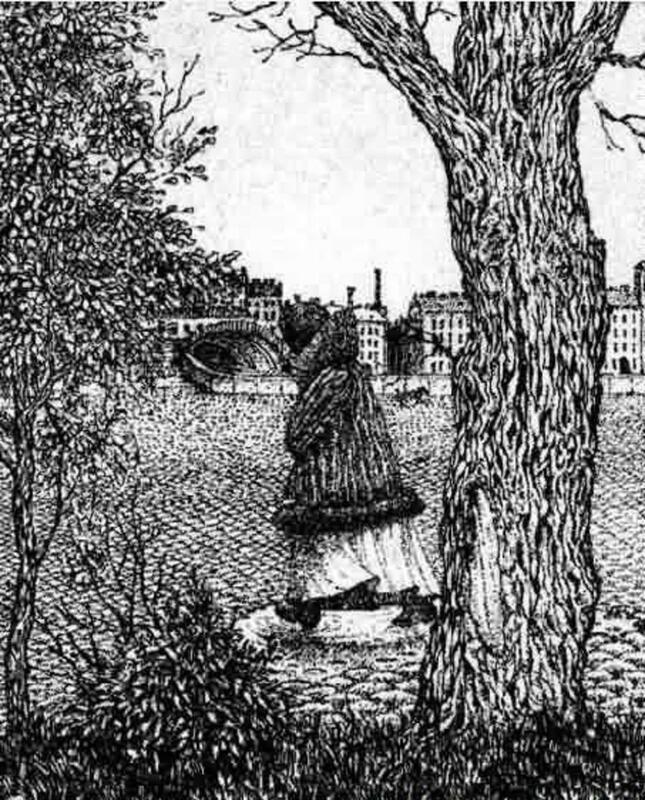 This is one of the most famous optical illusions that exists. There are two things that you can see in this image ... 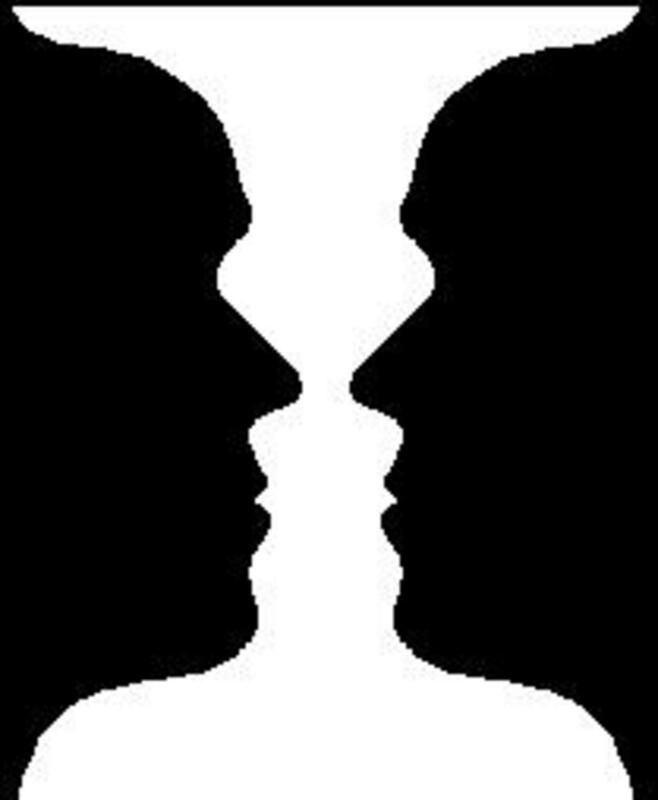 In black you can see two faces looking directly at one another. In white, you can see an interesting curved vase. 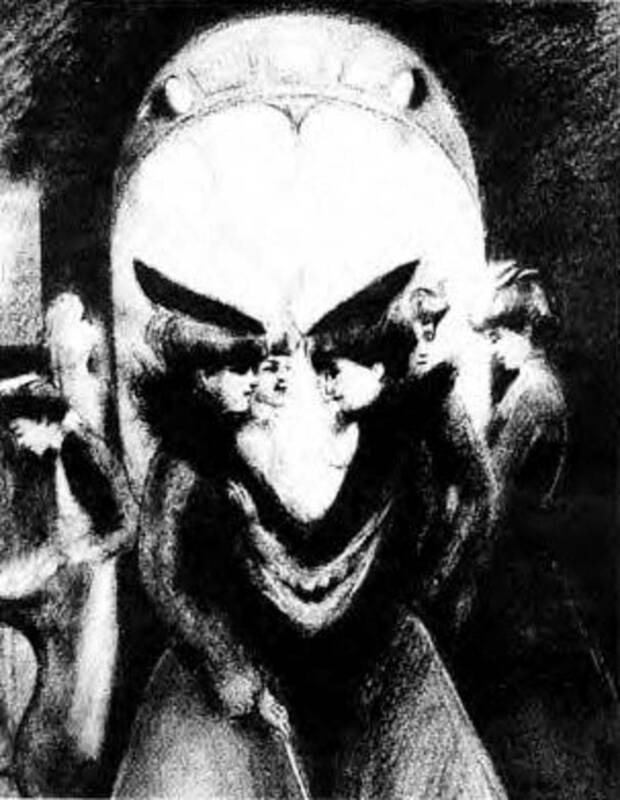 If you're interested in the history Rubin was a psychologist who created this image around 1915 who was interested in the way that images like these play around with our visual perception. Incidentally, this image is also called the Rubin Face since you can see it either way. Which one do you see first? 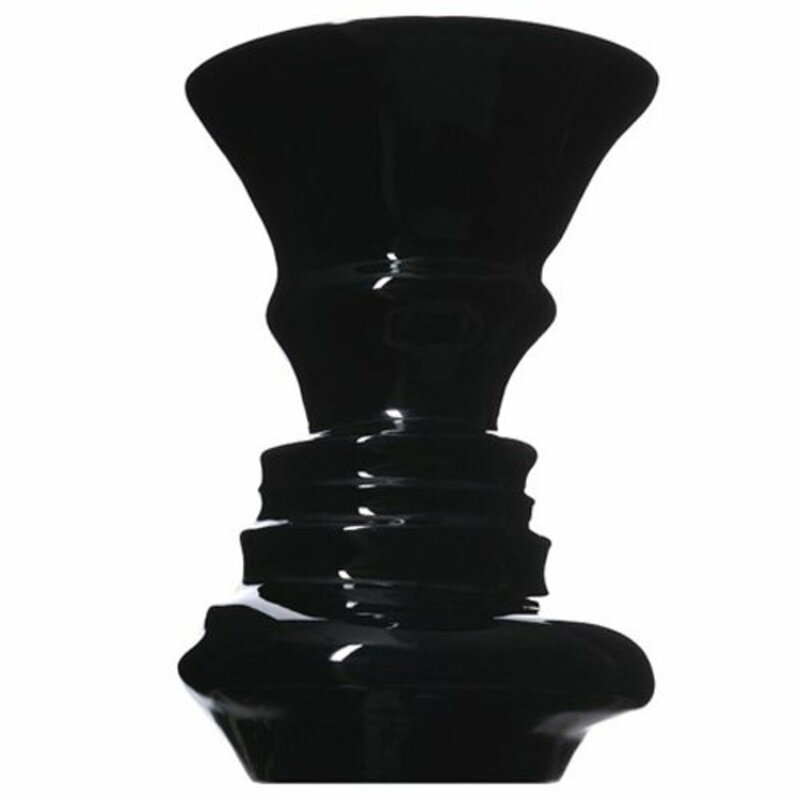 Here's an image that is a play off of the original Rubin Vase. In this case, we've got a black vase instead of a white vase. 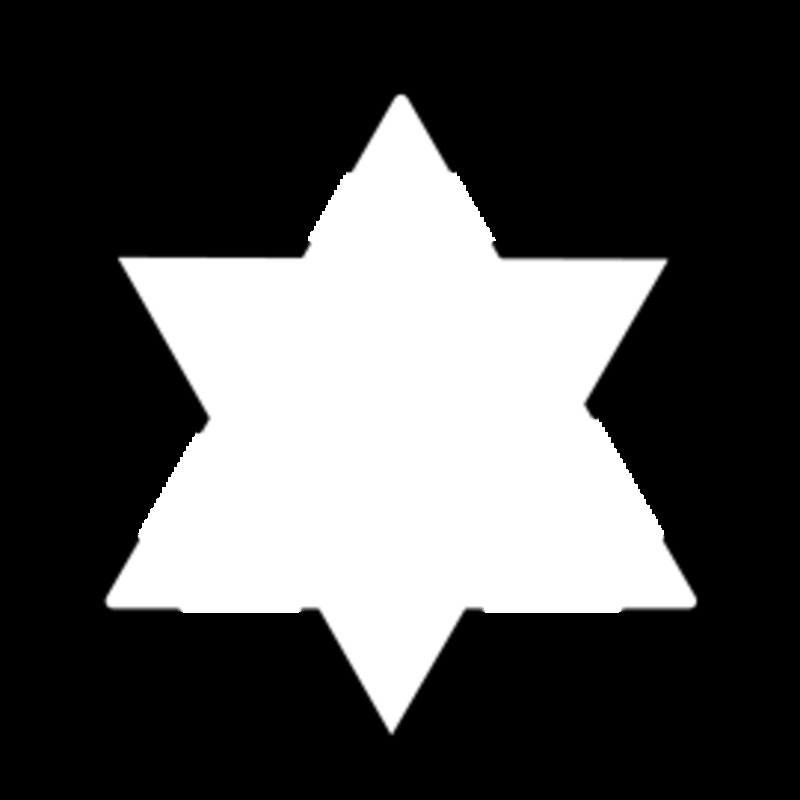 And of course this means that the faces which are facing each other are white faces. The vase here is more elaborate which makes it a little bit more difficult to find the outline of the white faces if the vase is what you see first. 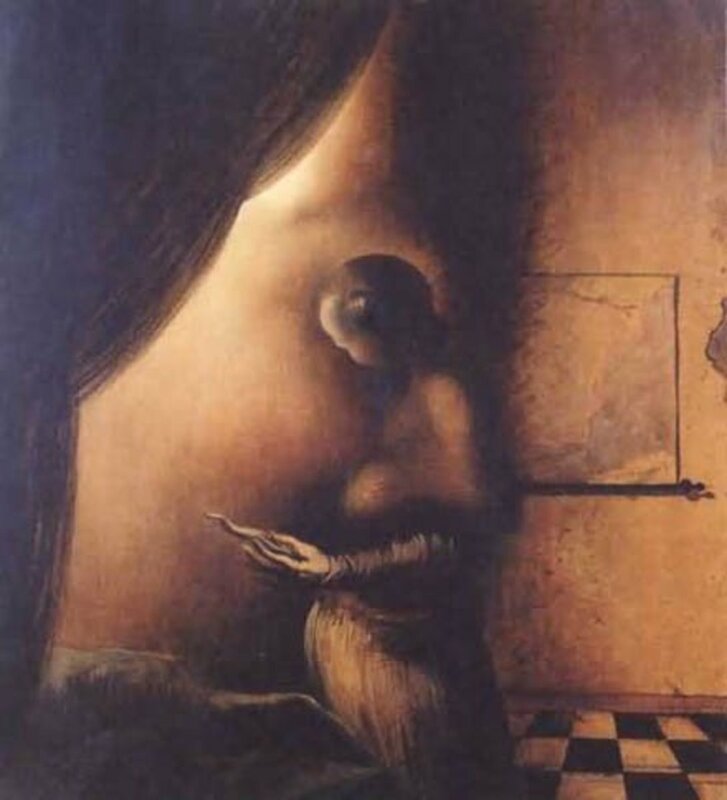 It takes some people a little bit of searching but if you can picture a black border around this image and look for the nose of the faces then you should be able to see both the face and the vase. Believe it or not, this optical illusion can be seen even when the base itself is a real vase as opposed to one that is drawn on to paper. 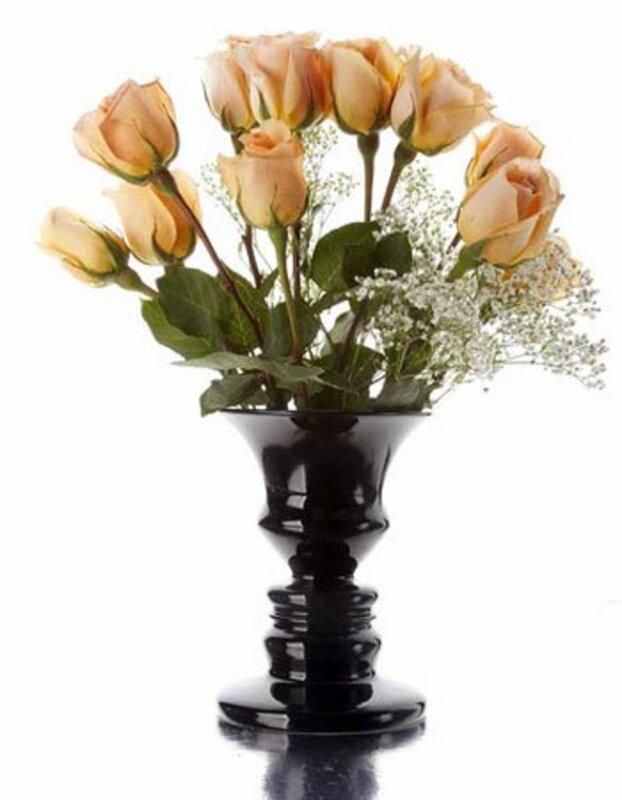 You can see that with this image here of a real vase with flowers in it. It's a bit more difficult to see the faces here since you're seeing the vase used as a functional vase. However, if you look at the outline of the vase on one side and try to see it as the profile of a face then you should be able to find the image that you're looking for. Does anyone out there see the faces first in this one? Old Lady or Young Woman? Here is another optical illusion that I was introduced to around the same time in childhood as I learned about the Rubin Vase. In this case, you might see a young lady or you might see an old woman. I actually still have trouble finding the old woman in the picture because my eyes so intensely focus on the young lady but I know other people who see the old woman easily. It's funny how our minds play these tricks on us isn't it? Here's another take on that same image from above. In this case, I actually can't see the old woman at all. Everyone has told me that if I can see the young girl then I just need to look at where her chin is and try to see it as the nose of the old woman. Even though I know exactly what I'm looking for, I just can't make myself see it at all. Do you see the old woman here? This drawing is a much more complex one so it really intrigues me. I think it's really easy to see both images here. There's a full scene of a woman standing amidst some trees. And there is a face that peers out at you from the image. I believe that it's probably easy to see both here because of the complexity of the image; the simplicity of the others before it makes it harder to see the difference between the two pictures I think. Would you agree? I happen to think that this is one of the most interesting face-related optical illusion drawings that exists. Getting back to that simpler black-and-white style optical illusion drawing that we were first introduced to with the Rubin Vase, we can see that there are different images that can be done this way. Do you see the face in white here? or do you see a cartoonish character playing the saxophone outdoors while a cloud floats by? I can see both. Cute! 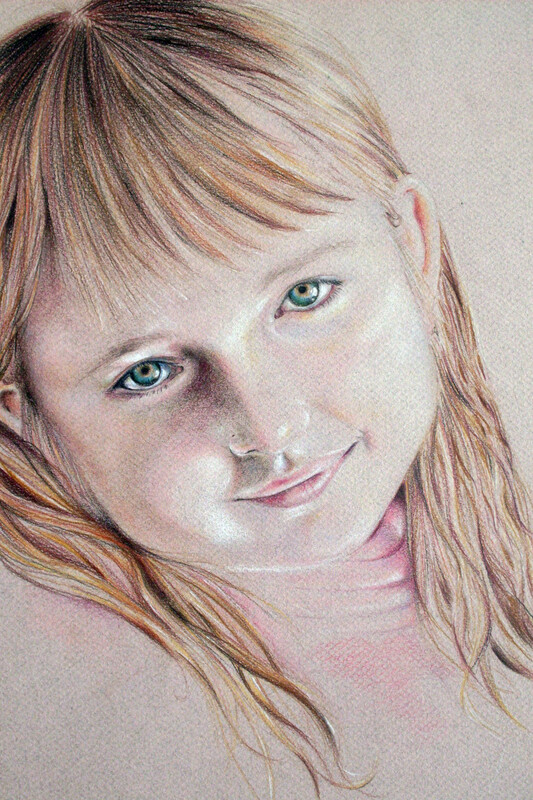 This one reminds us of both the more complex drawing from above and also of the young lady / old woman images from before. In this case, what you'll probably see first is a young woman who is turned to the left of the screen and is reading a book. However, you can look more closely and see an old man who is turned facing the right of the screen. The woman's dress is the man's beard and her arm is his moustache. How do people come up with this stuff?! Here's another one that could be a face or it could just be some trees. I happen to find this one less interesting than some of the others because the face looks way too obvious to me. While it's a really cool drawing, I don't find it to be too much of an optical illusion. I know a lot of people who like this one though so I figured I'd include it. 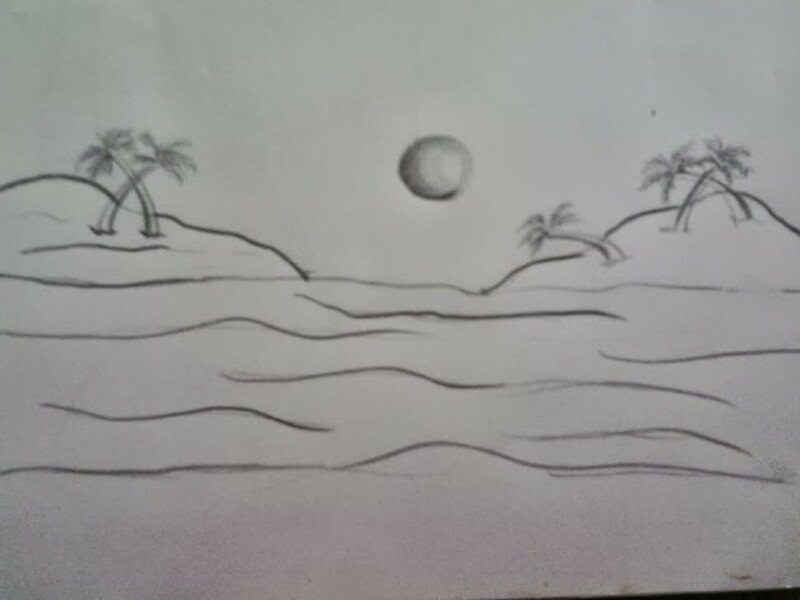 What do you think of it? Saving the best for last perhaps, this one seems particularly cool to me (albeit a little bit creepy). What I see first is a really scary devilish face staring out at me. What other people see first is a couple of women standing in front of their own reflections in a mirror. I wonder what it says about you if you're more prone to see one than the other?! Optical illusions are great! 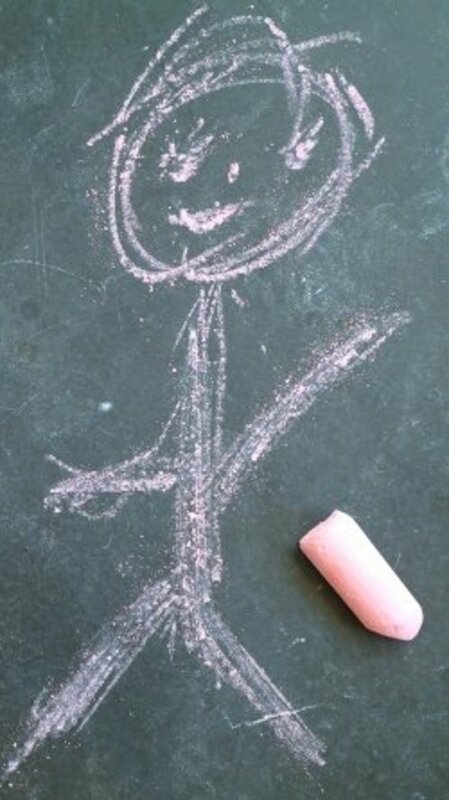 The one that looks like an old woman/ young woman, my teacher had it up back in my 8th-grade classroom. Nice memory. 13 months ago from Madera Ca. I love the optical illusion pictures. I find it interesting how people see differently and why. Your artical give great insight on the topic. Kathryn, this is one of the funnest hubs I've seen this year. Most of the optical illusions amazed me. I just didn't get the second one. I stared at it a long time and couldn't see a secondary image. But all the others blew my mind. Terrific hub! It really took me some time to find the old woman. Anyways, it really is a great hub! 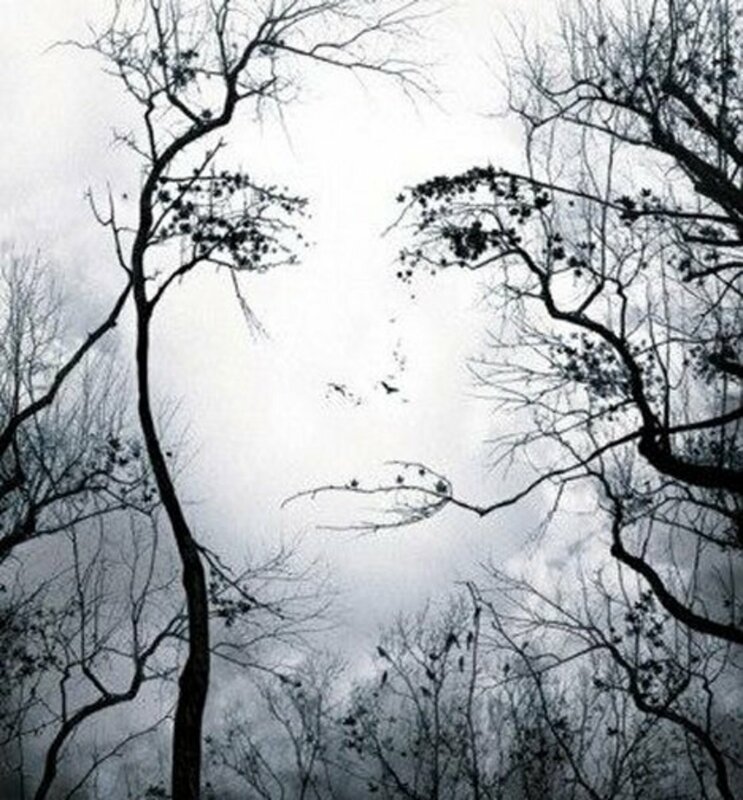 Face in Trees - Love this picture. Can anyone share who is the artist of this piece? Absolutely love this! It's amazing how different people notice different things in a picture. Great hub! I love these illusion! Well done! well, for thoose who can't find the old woman in "Old lady, or young woman ?" and "another young lady"
you see the young one right ? i saw the old lady right away. it took me about 15 minutes to see the young lady.. Wish I knew where I could buy prints of these and get them framed. Pls pls..... I can't see d old woman.. Am so depresd! Hi Kathryn, very cool and so clever. A question, do you of an artist who drew animal faces in a jungle scene, at least 12 of them and did a seashore scene which looked like rocks but were actually human figures. wow at "Face Peering At You" creepy cool! this is amazing! Really cool! Thanks! These were quite interesting. I've seen some of these before, but a lot of these were new to me. The only one I couldn't see was the one with the old lady and the young woman. Also, I see hubpages added a new "interesting" option, which I pushed. YES! I saw the old lady in the second young/old picture. But not by looking at the chin. I focused on the hair curling around her ear. It became an eye! The chin - a nose, and the necklace a mouth! Then I easily saw the old women in the first young/old picture. I was having trouble seeing that one although I have seen it before. Awesome article, very nice job! Very Good! Optical Illusions are so much fun! very cool. i actaully got the old woman and young woman at the same time, for both of them. I saw the devilish character before I saw the ladies too. I think it was his smile/their arms linked that did it. Eeek. This was really cool - I love stuff like this! Thanks for sharing. Really cool hub. Fun with friends as well. Thanks! great collection. it is hard to find out the face at a glance. You are amazing. This is such a great challenge for the mind and eyes. Nice interactive hub. I'd forgotten how fun these illusions are to try to figure out. 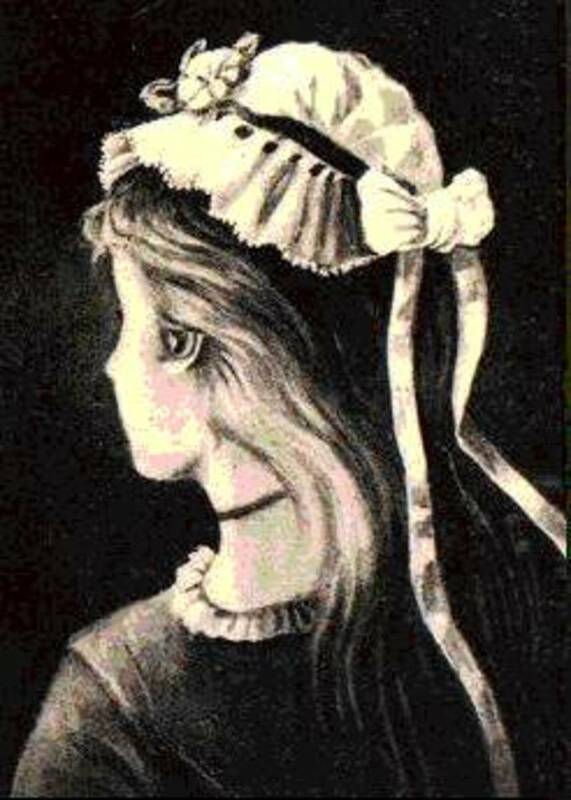 Although, like you no matter how hard I try I cannot see the old woman in the young woman illusion. Negative space is an interesting aspect to visual art, and when it is emphasized the results can be fascinating and fun. Many visual artists focus on negative space--some almost exclusively. This was a terrific hub, thakns for sharing it with us. i got the old lady/ young lady illusion after reading your comments. THANKS!!!! I seem to be more like you, in that I see the devilish face before the devilish women, and cannot find the old woman not only in the second picture, but the first as well! In both of them, I see only a young lady. The vases are a lot easier to see than the faces. I love optical illusions. I've always thought they are so fascinating. I've always internally theorized that it says something about our personalities, what we see first, and what we can or cannot see. 9 years ago from Gozo, Malta, EU. HI. Cool stuff. I was only familiar with the Rubin Vase. To see the old woman in 'Old Lady or Young Woman' concentrate on the ribbon on the neck and see it as the mouth of the old lady. The chin becomes the hooked nose. Should be easy. To see the old woman in the 'Another Young Lady', it is best to cover the nose and forehead of the young lady with your left hand finger, concentrate on the ear which becomes the eye of the old lady; the chin becomes the nose and the black ribbon on the neck becomes the tight-lipped mouth of the old lady. The face of the old lady is rather large. Excellent scientific article! It reminds me of a microscope. Thank you, Kathryn for this awesome hub! I had a lot of fun looking at all of the images. This might sound weird, but I have no problem see any of the alternate images and can see either image without having to put forth much effort. I often look at the sky on cloudy days to try and imagine different objects all the time. Thanks again.